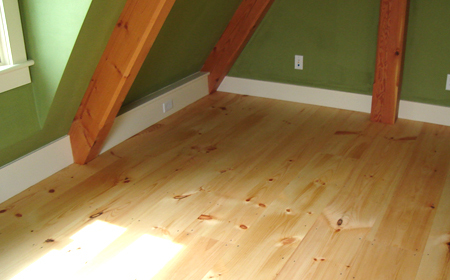 We offer a number of additional supplies to supplement your wide pine flooring needs. We are currently offering 2 nail options or a screw and plug package. 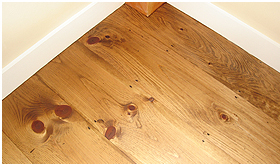 When ordering, you need to figure 2 nails/screws for every square foot. Designed to simulate the hand-forged nails of the late 1700's. Ideal for authentic restoration and antique effect.